ATS Transportation Services is the perfect shipping company to transport a vehicle to your area, even if you need multiple vehicles moved. 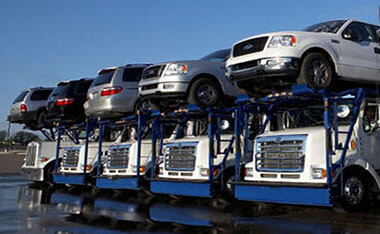 In any circumstances where you don't have the time to have your vehicle shipped, we can ship it for you. Our services are commonly requested when someone is transferred at work, has no time do drive it to the new location or is moving. Contact us at your earliest convenience to see how our representatives can help with your relocation.